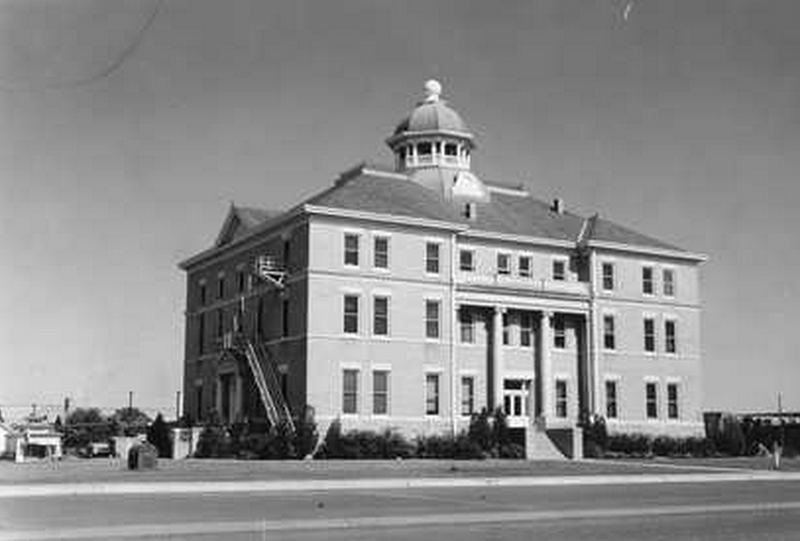 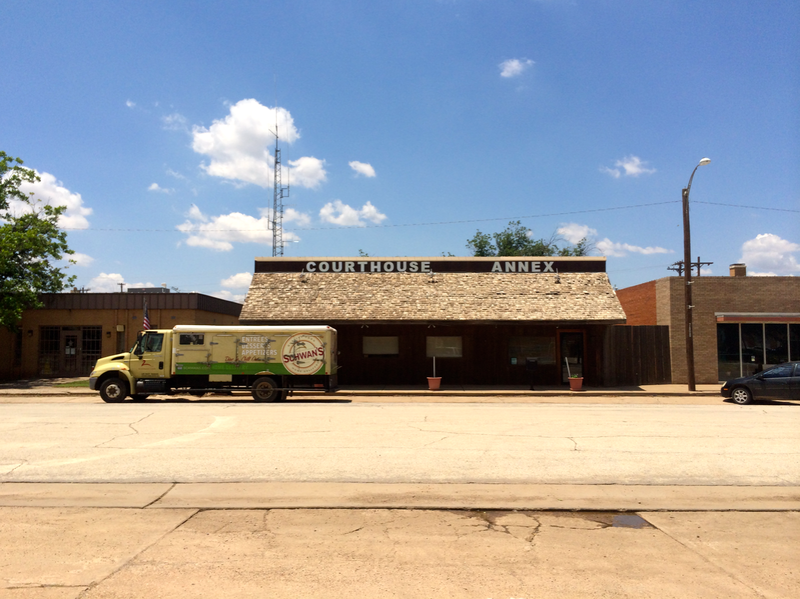 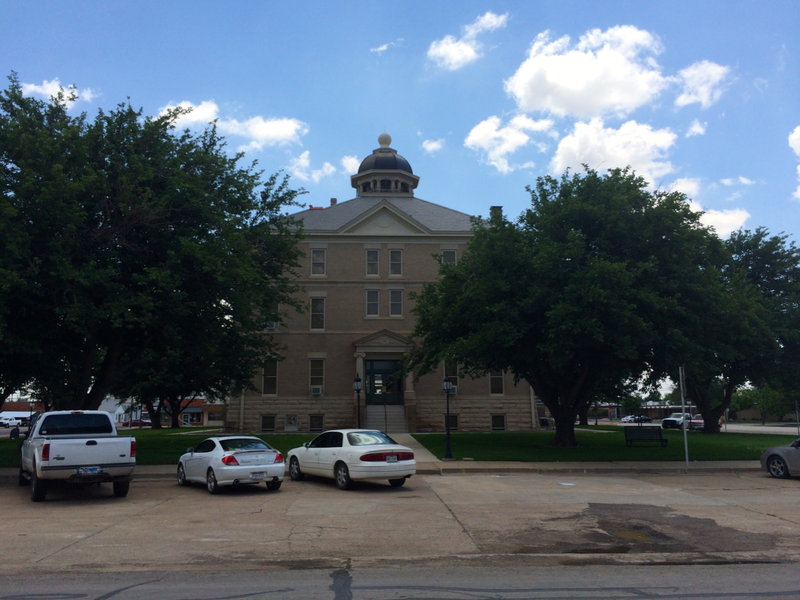 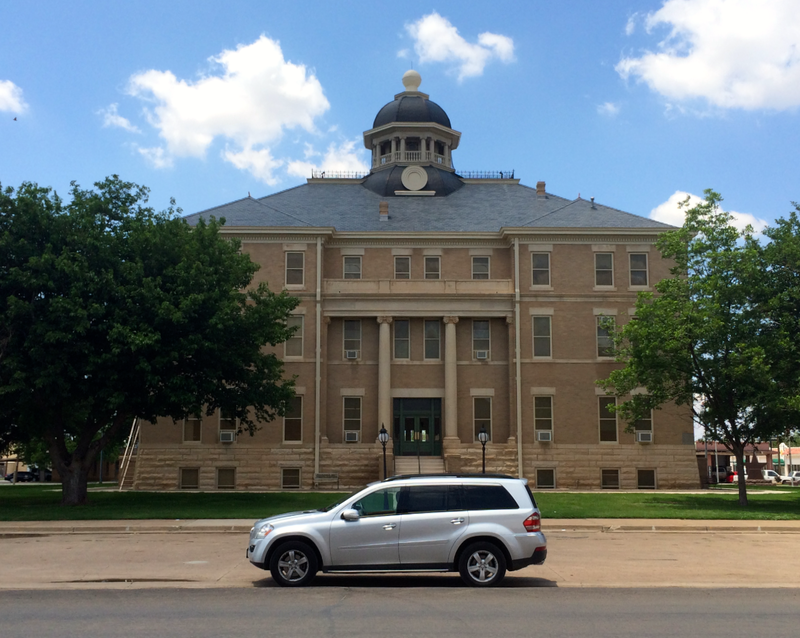 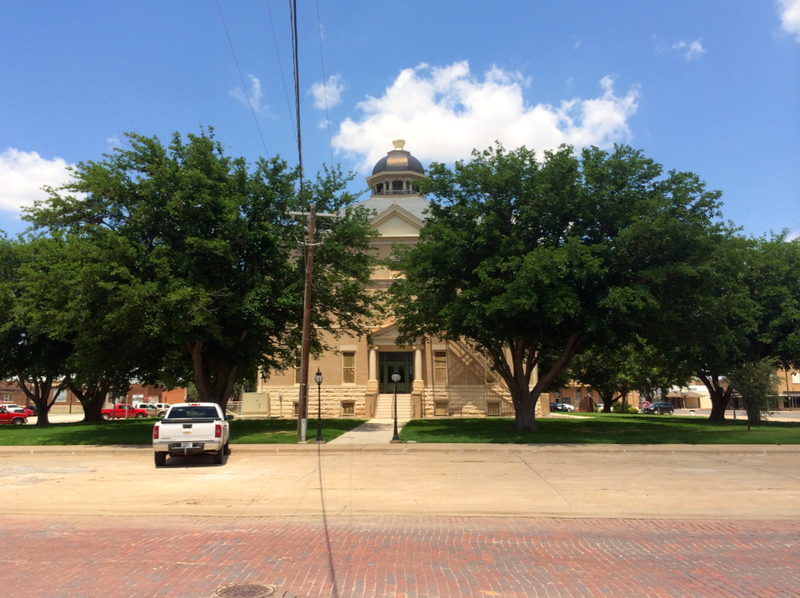 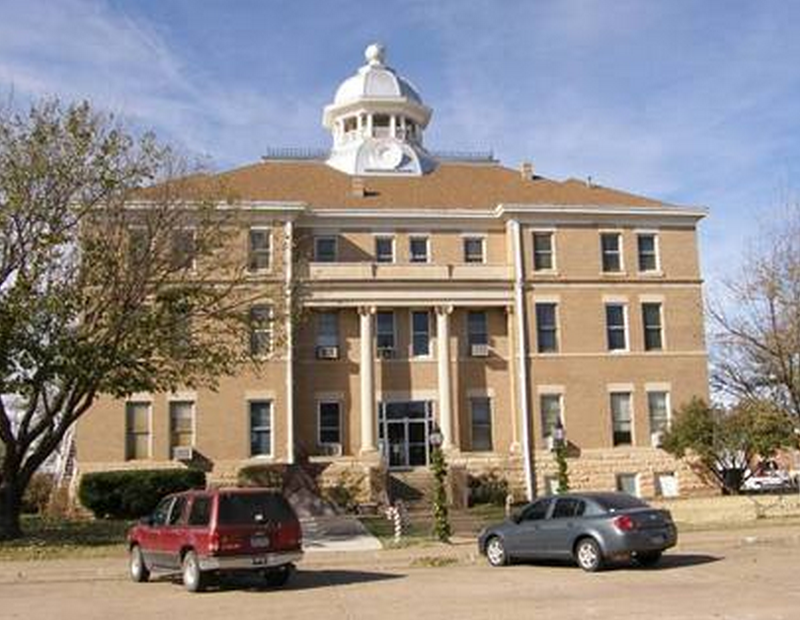 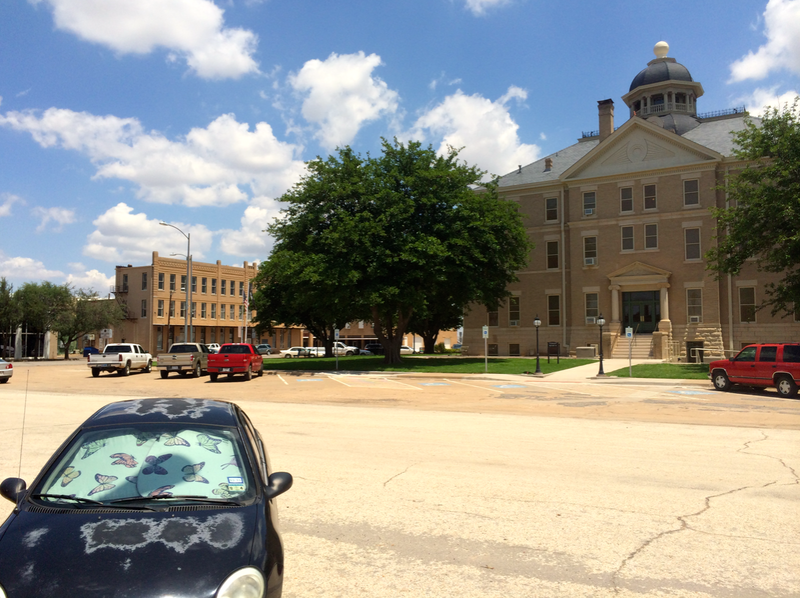 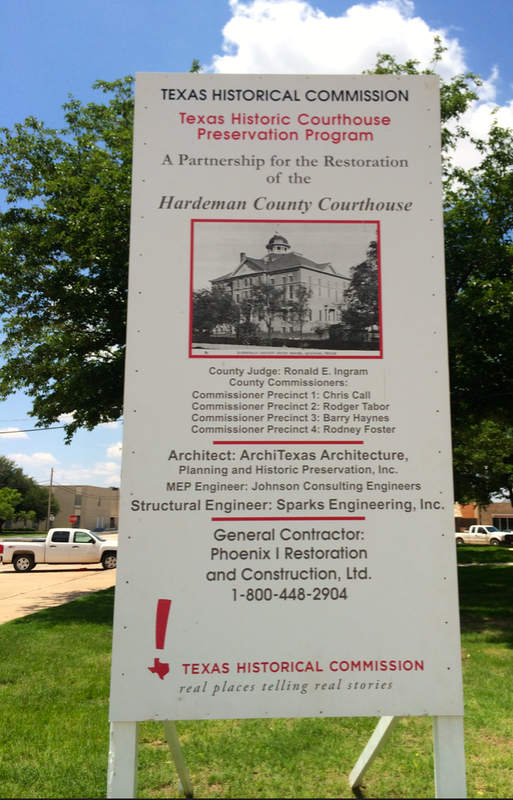 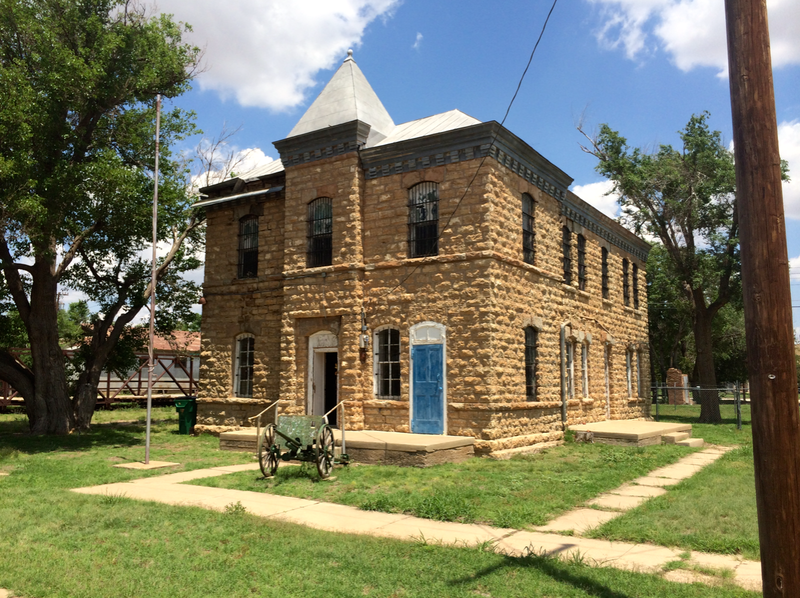 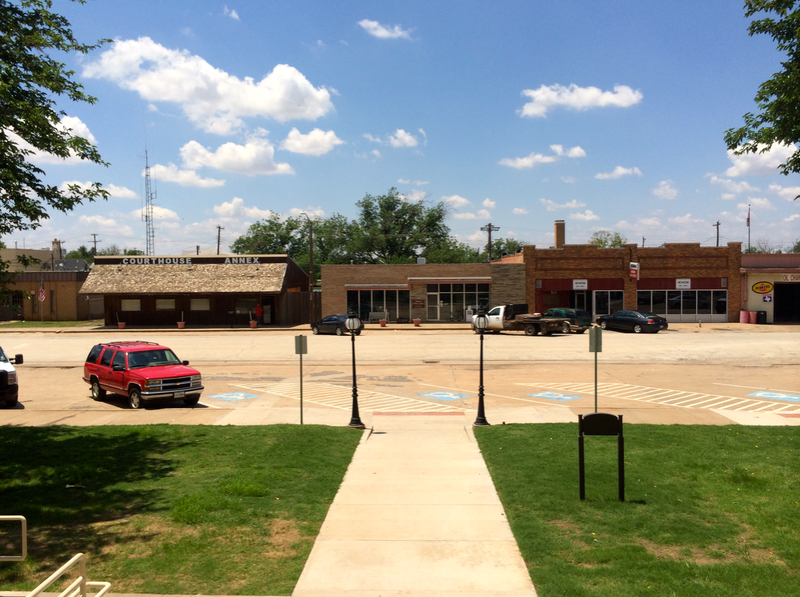 I was the guest of Hardeman County and Quanah on July 18, 2013 and returned to rephotograph the courthouse on May 29, 2014. 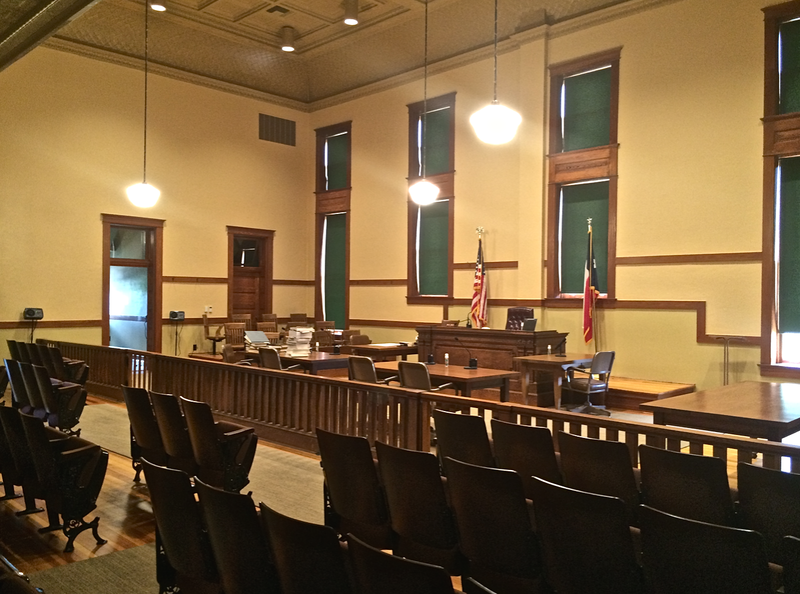 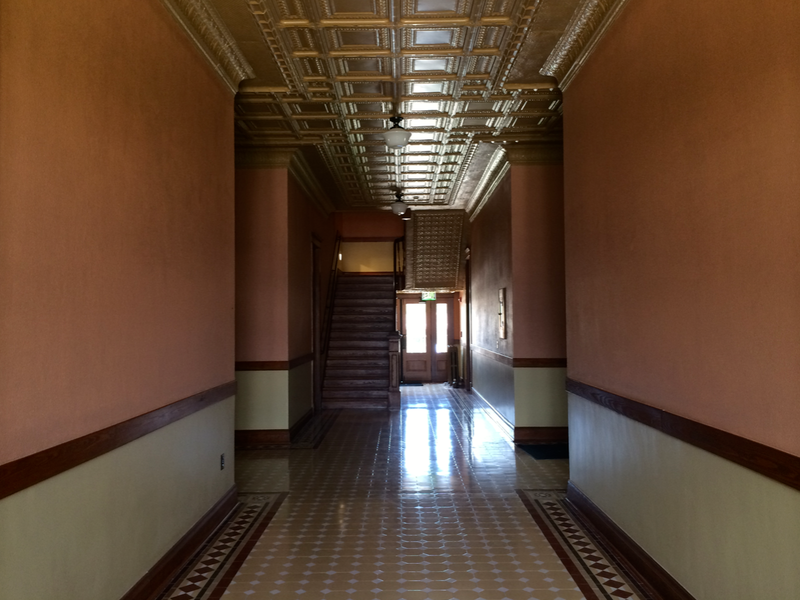 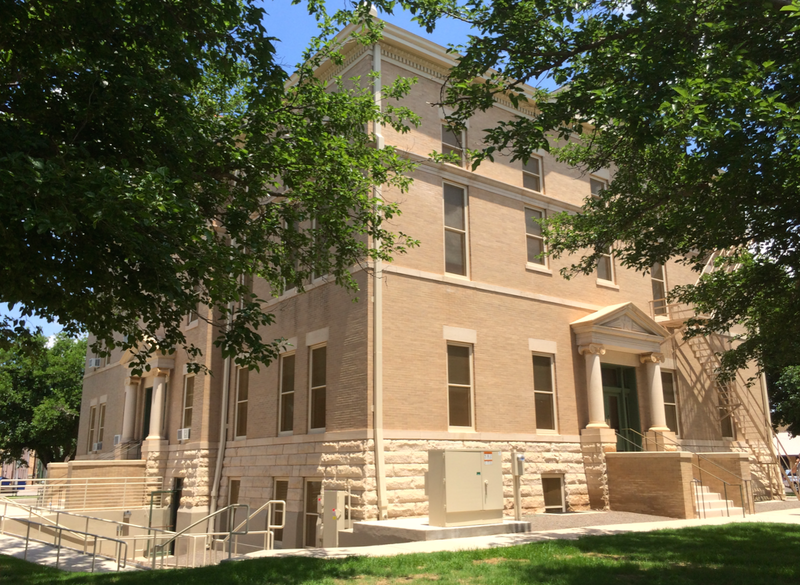 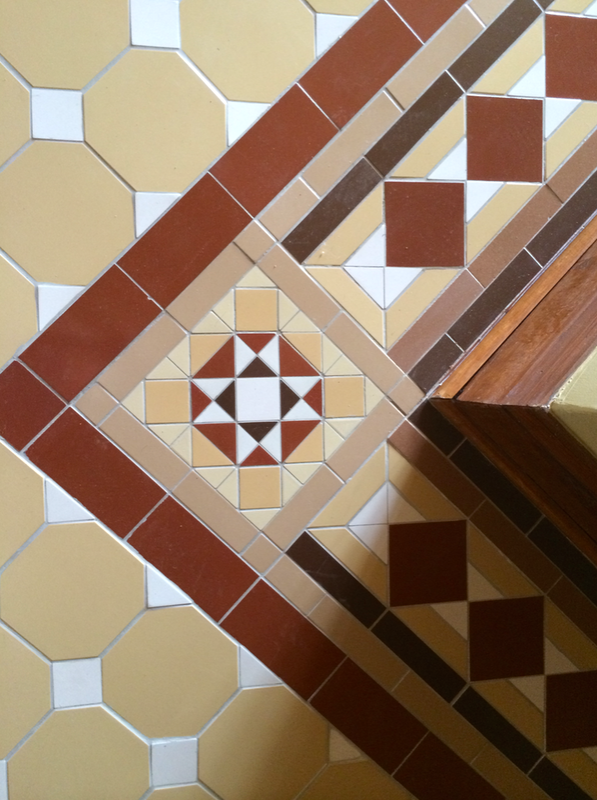 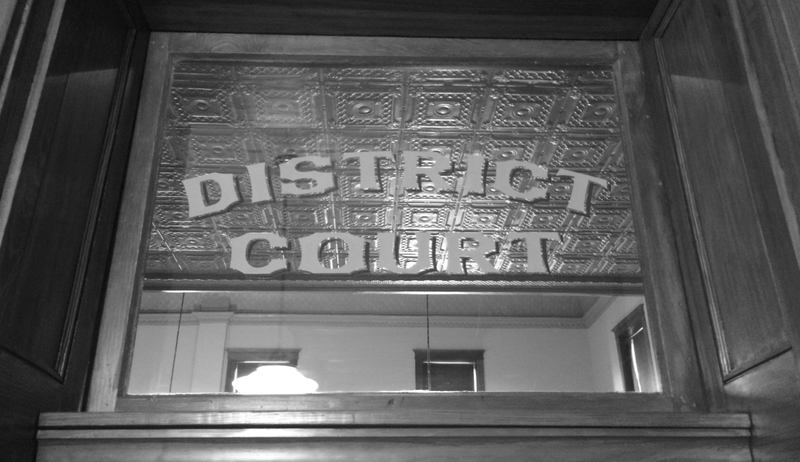 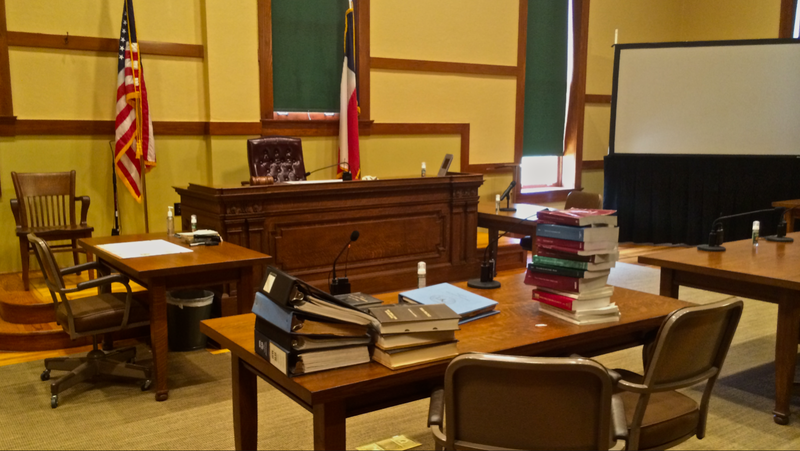 The courthouse underwent a recent THC program to restore it back to its 1908 look. 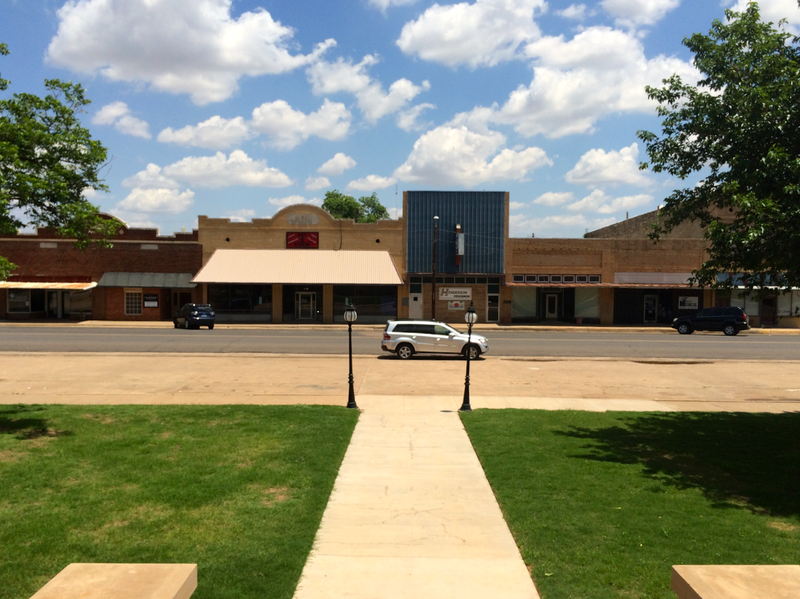 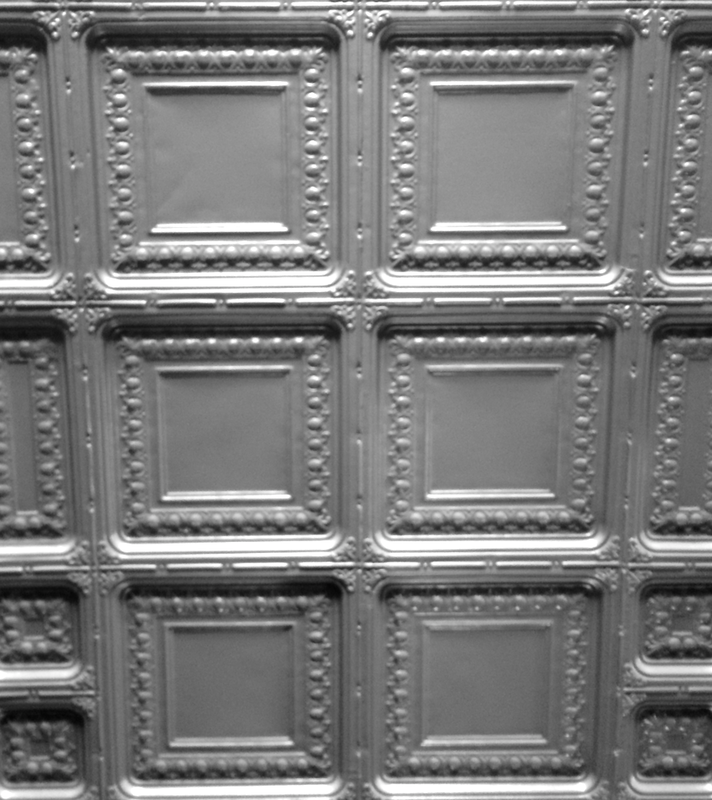 The front façade faces east on Main Street. 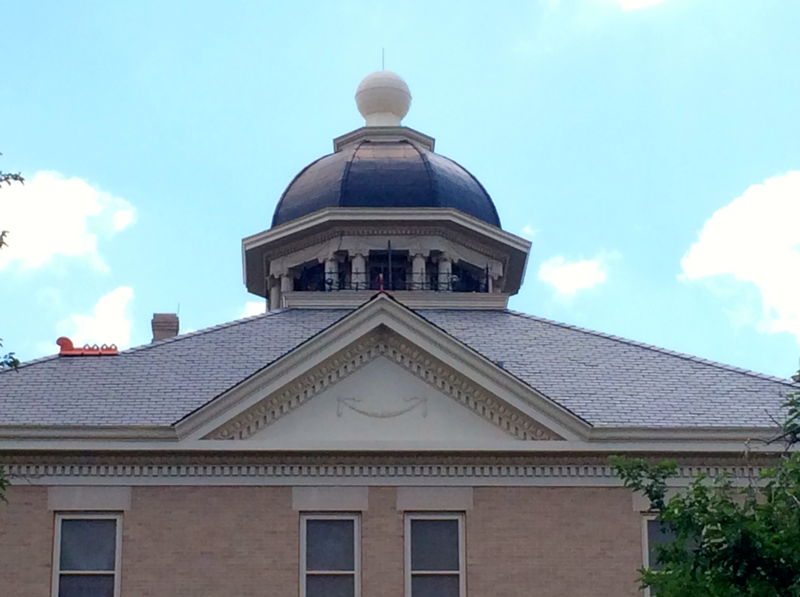 The courthouse seems to smile after its THC renovation. 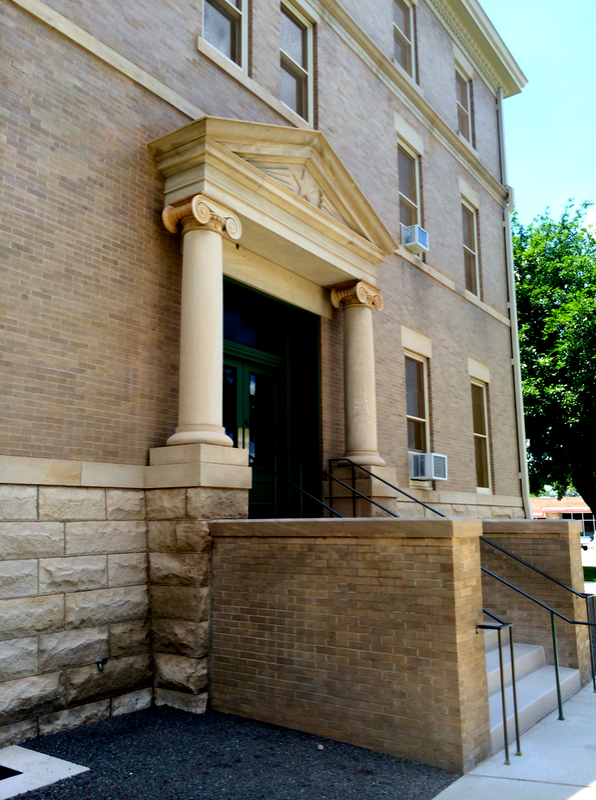 The northern, souther, and western entrances feature “toned-down” Ionic columns, different from the much grander versions in front of the eastern doors. 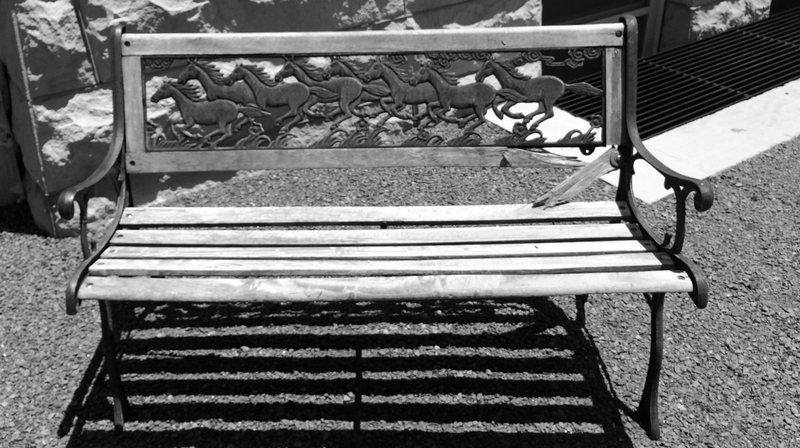 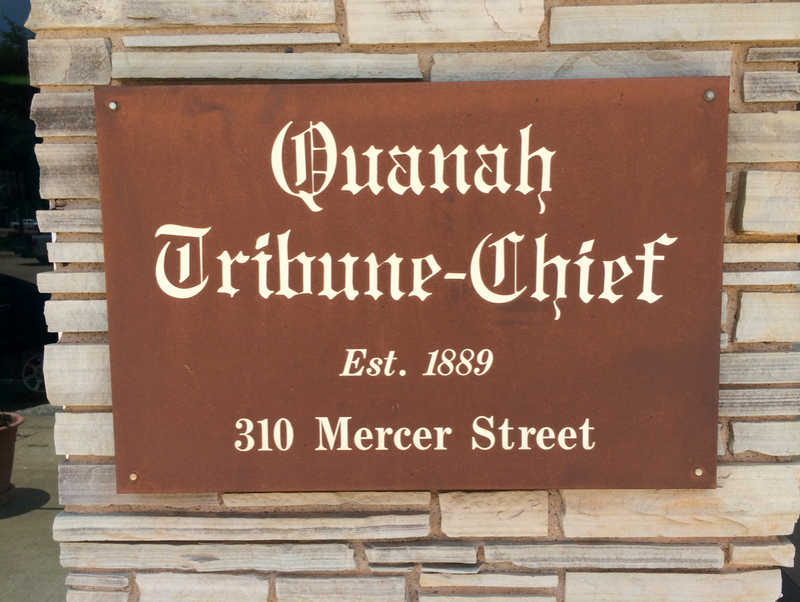 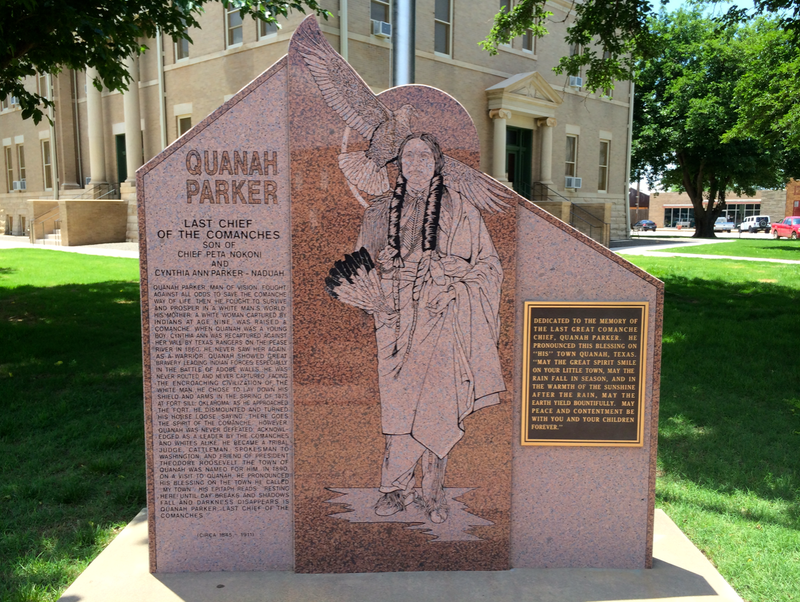 A memorial honors city namesake, Quanah Parker on the northeast corner of the courthouse lawn. 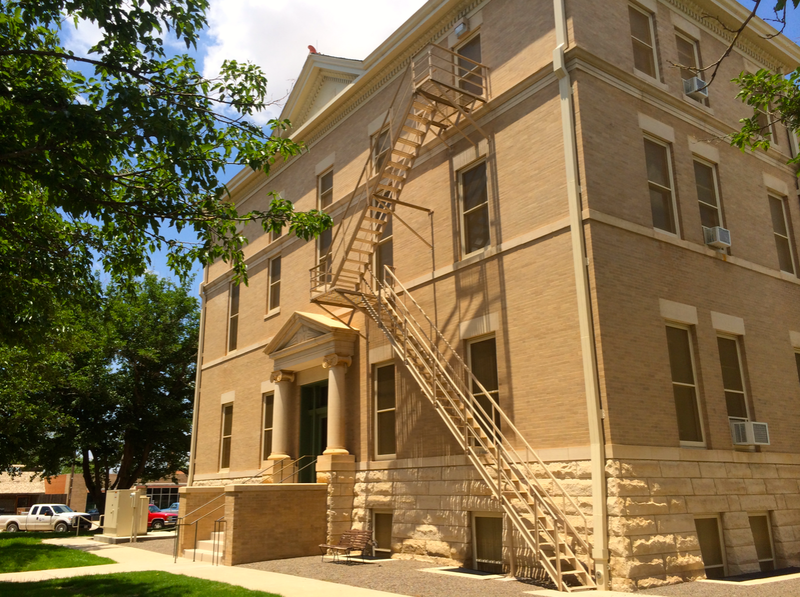 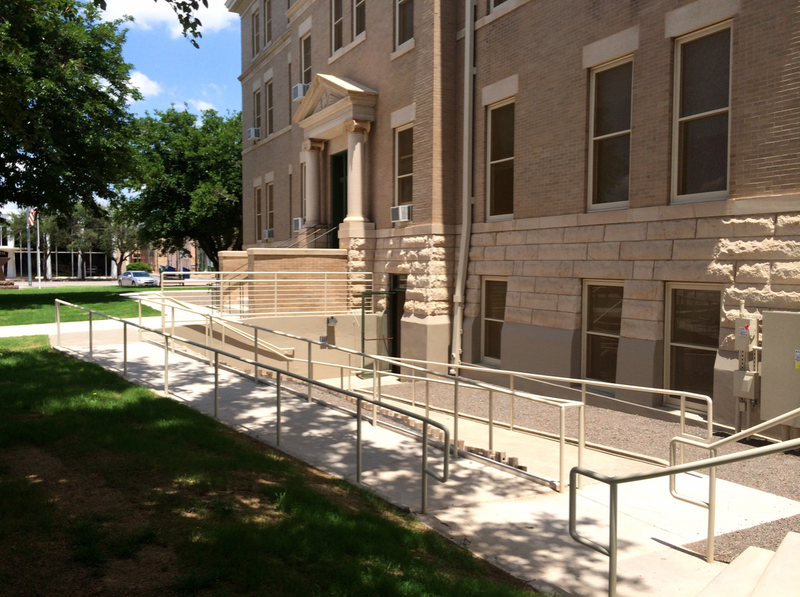 The southern side of the courthouse contains the fire escape. 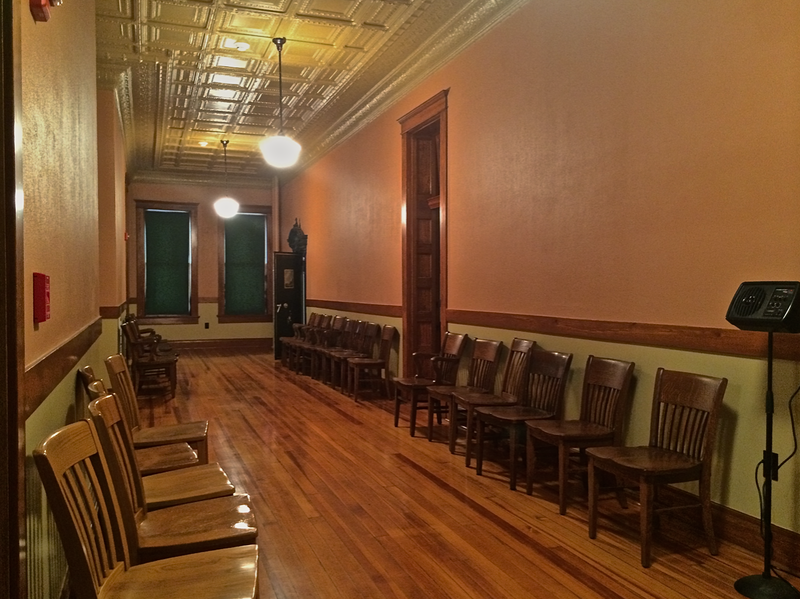 The courthouse interior smelled of new paint at the time of my visit. 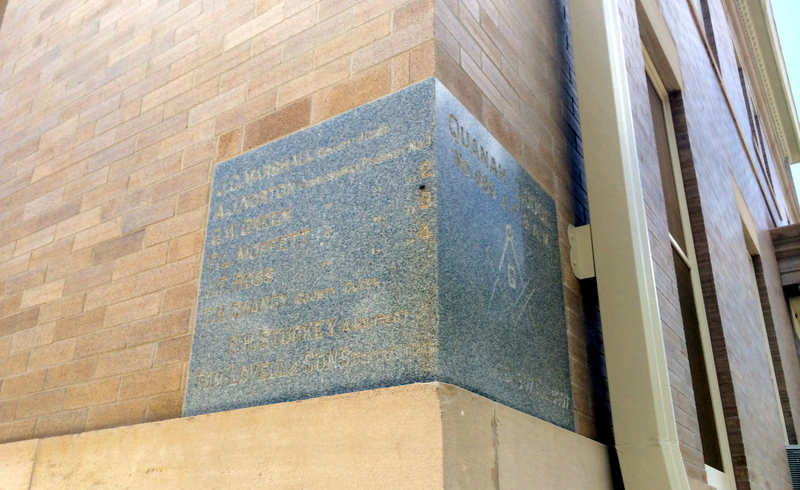 Someone here has been doing some very heavy reading. 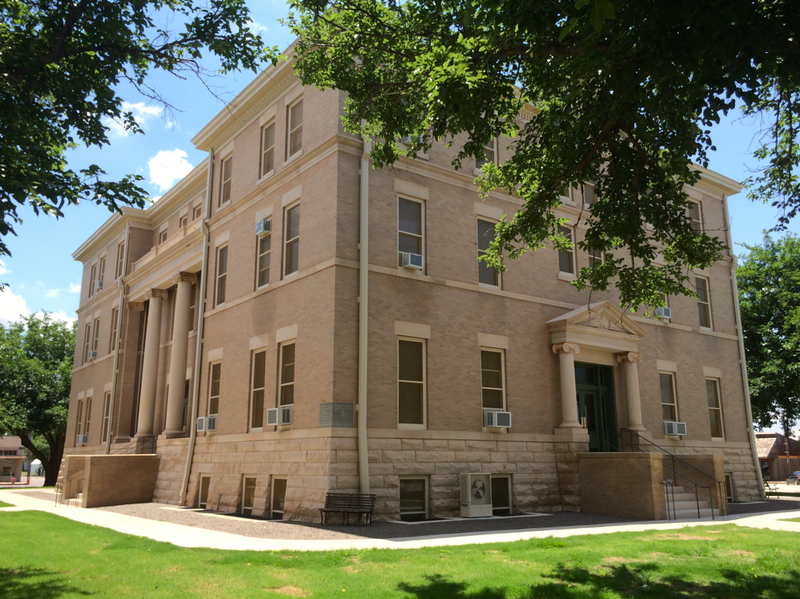 Mercer Street is the home of both the courthouse annex and the area newspaper. 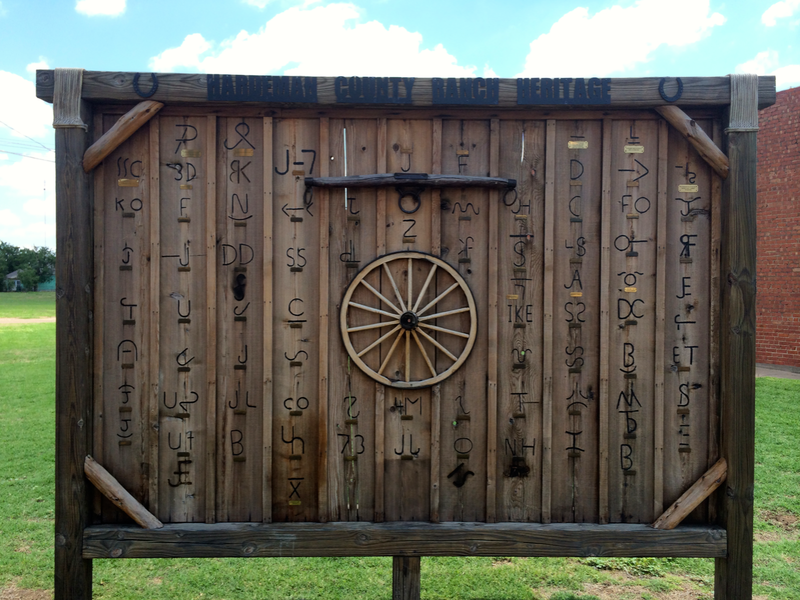 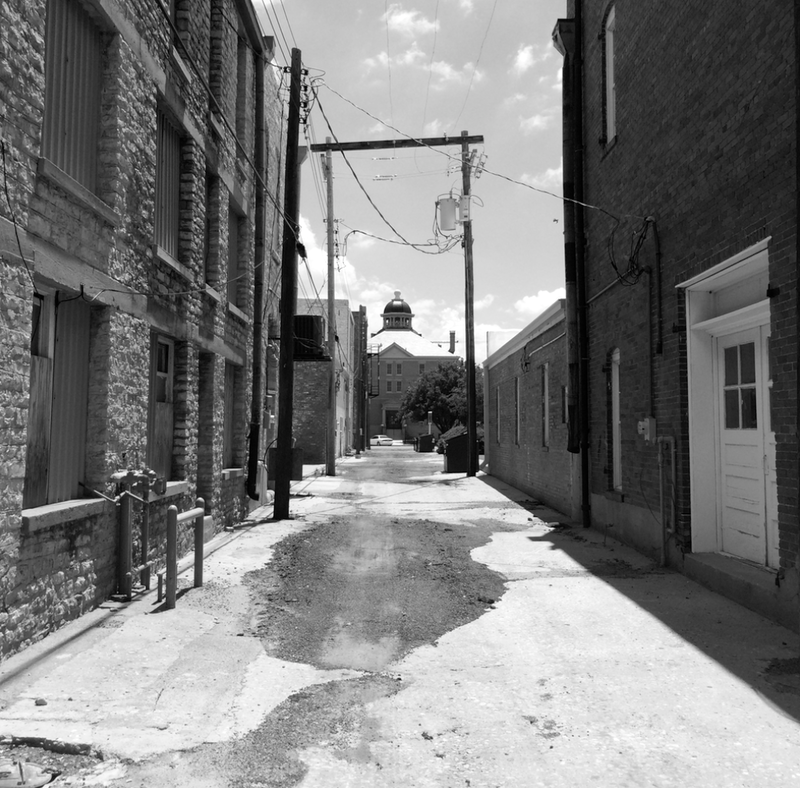 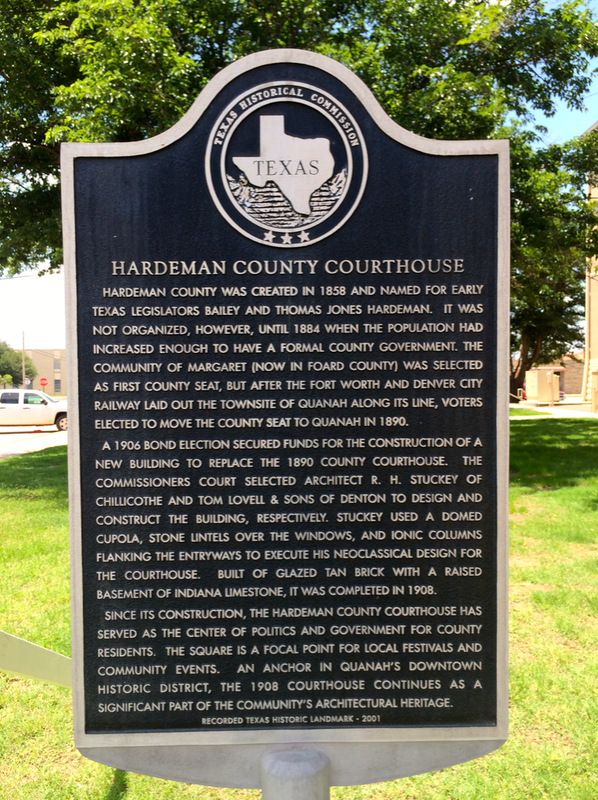 The historic Hardeman County Jail is on Green Street, two blocks northwest of the courthouse.